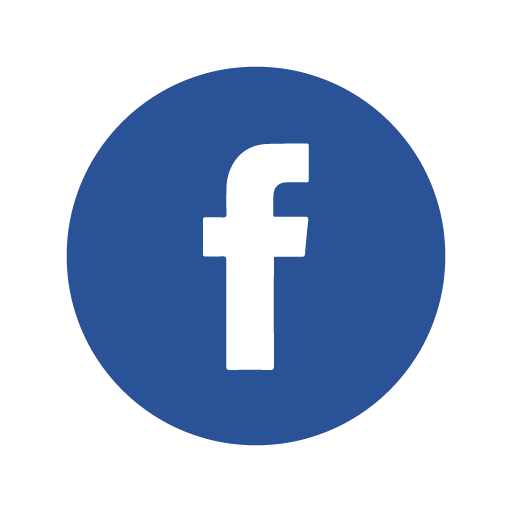 Archie W. Neal – Factory Visits Supervisor. This marvellous photo shows French school children on an exchange trip from Roanne to Nuneaton. The 36 french children and their teachers were accompanied with some children from Manor Park and King Edward Grammar Schools in Nuneaton. Mr Neal can be seen seated in the centre. 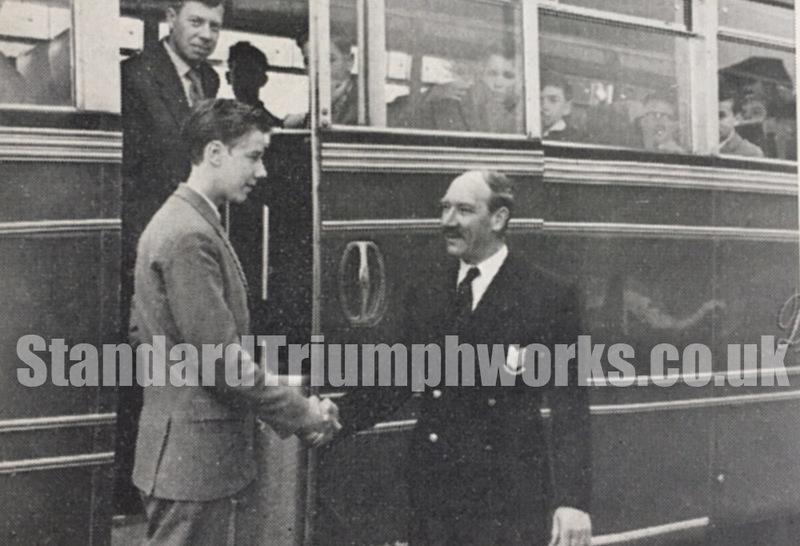 This second photo dates from July 17th, 1961 as Archie welcomes 16 year old Roy Boulstridge from Atherstone High School. 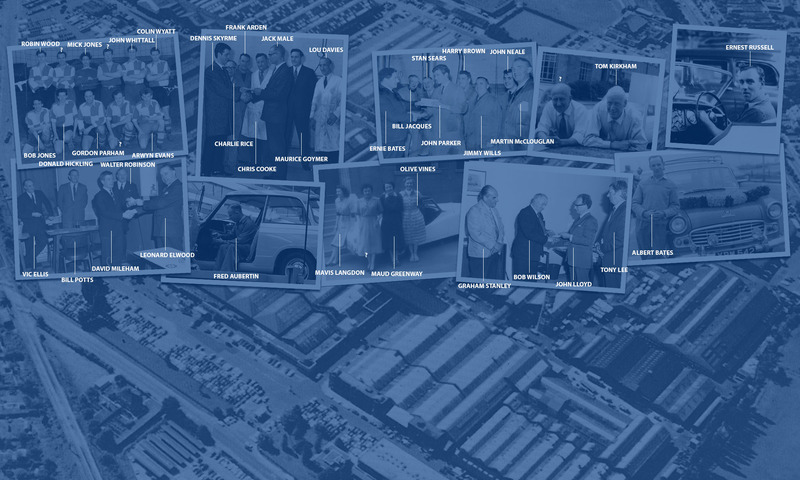 Roy was welcomed as the 200,000th visitor to the Standard Triumph works since the war. UPDATE: I recently came back from a visit to France. I met up with two old French Friends from Roanne and, as you can imagine, we spent some time reminiscing. 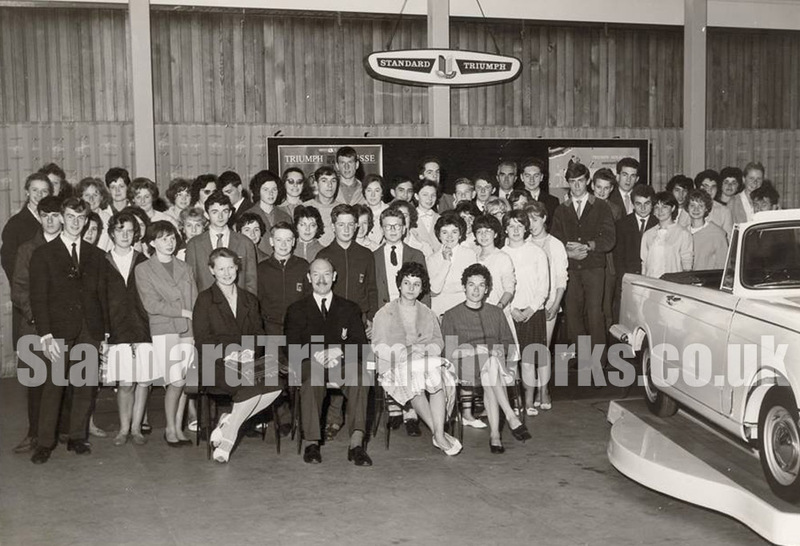 One thing we spoke about, at great length, was the photo showing our visit to the Standard Triumph Works. I am the young man (full length), David Sylvester, just to left of the Triumph. You might be interested, but some of the English young ladies would have attended Nuneaton High School for Girls.